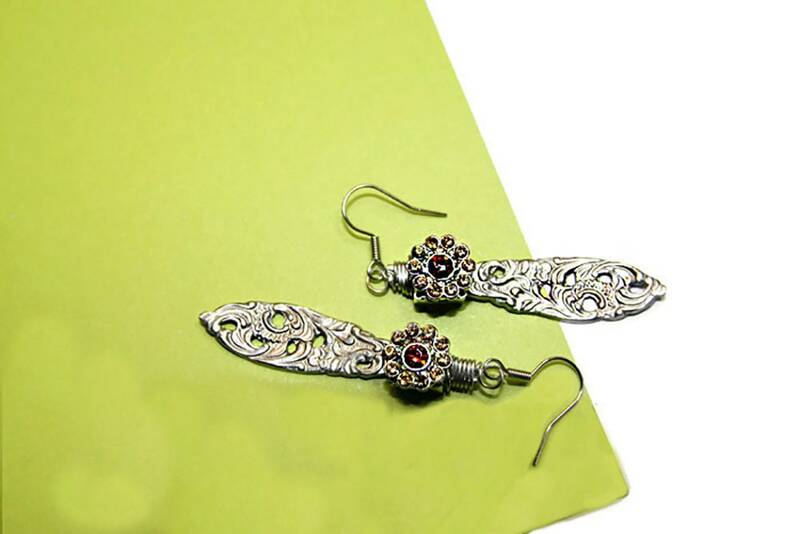 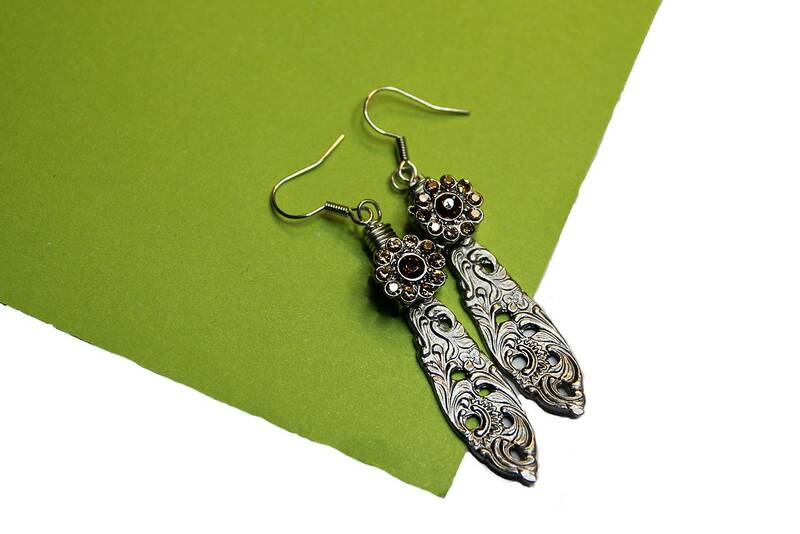 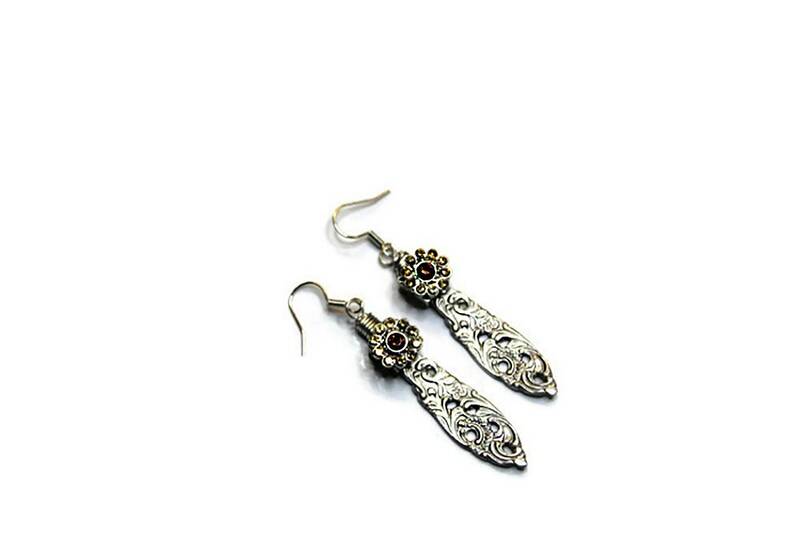 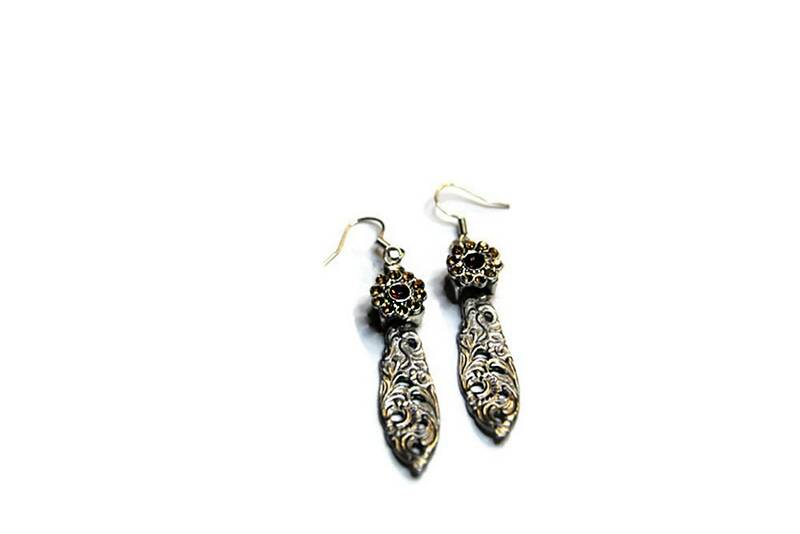 Steel silver color dangle drop earrings made from recycled vintage tea spoon and decorated with shining yellow glass facets flower from the recycled jewelry- a great addition to your outfit. 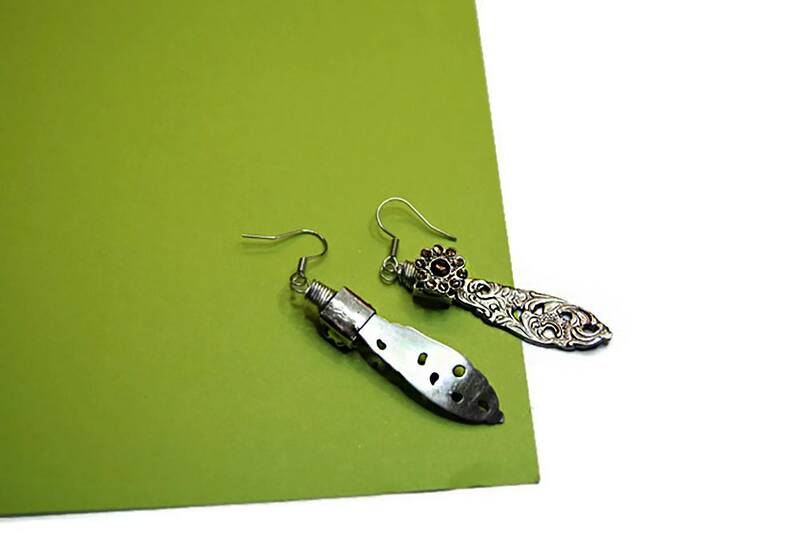 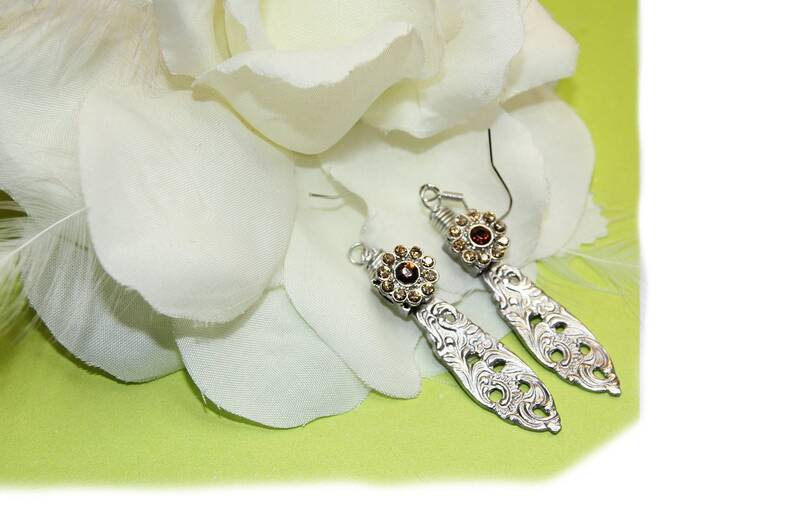 Vintage cutlery jewelry- a great way to give a second life unwanted spoon or fork. 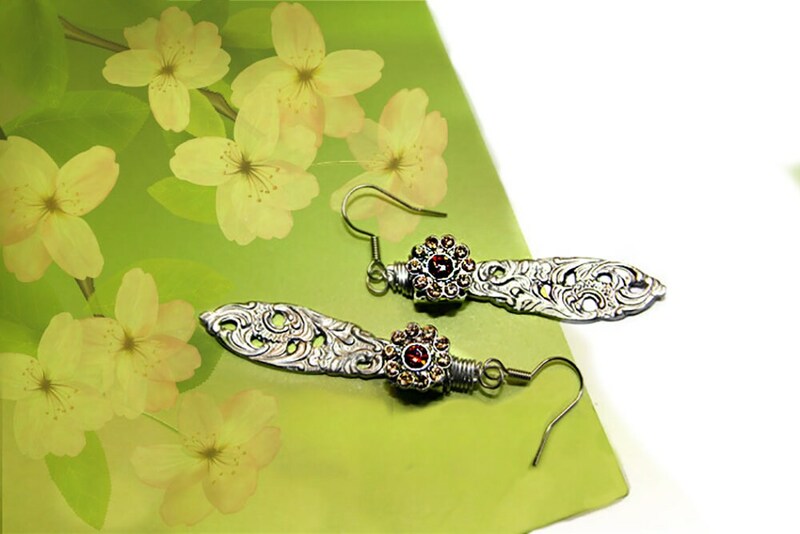 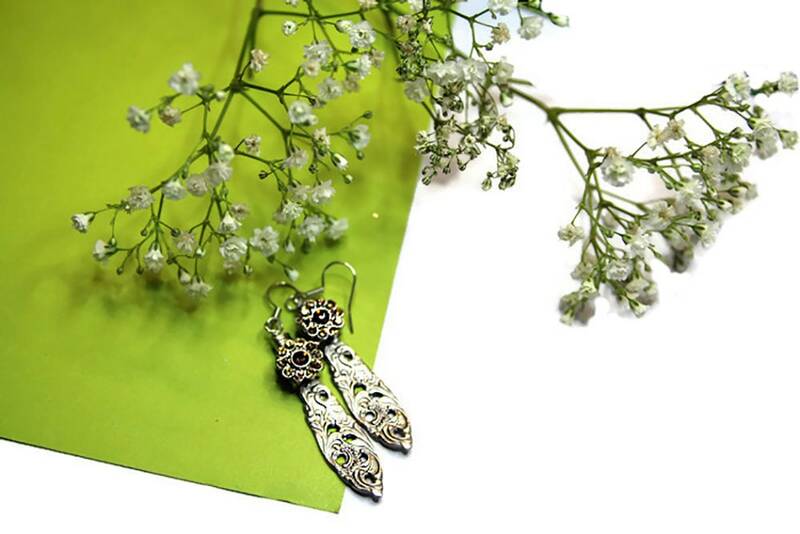 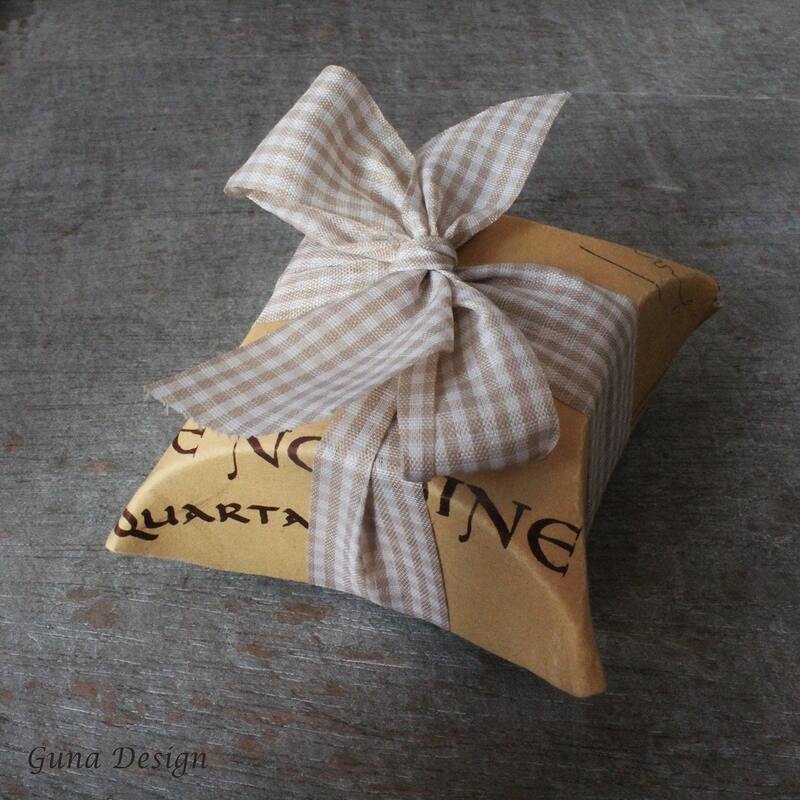 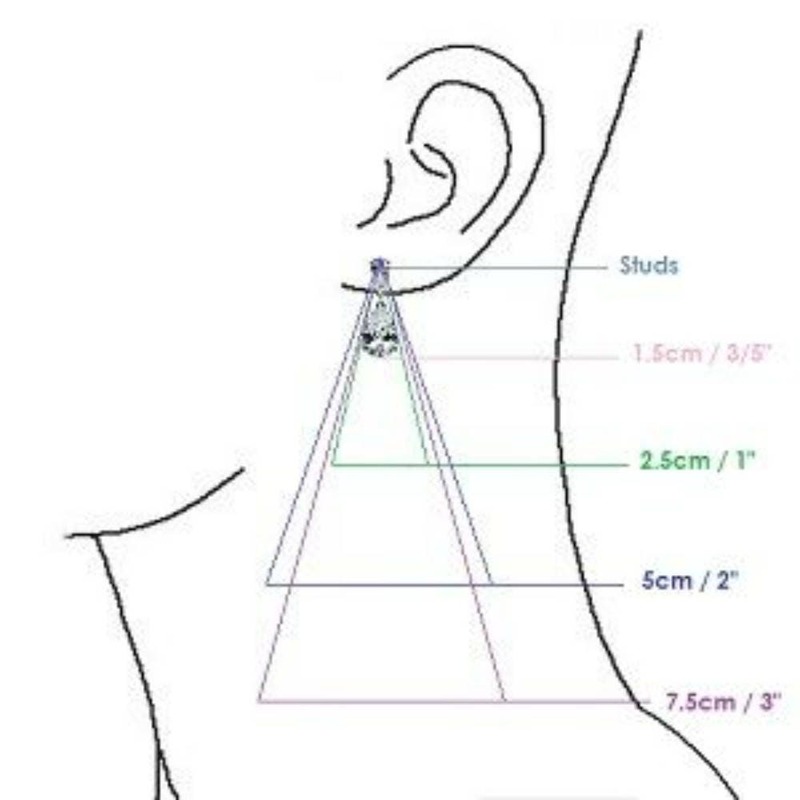 Earrings are packed in a handmade packaging made from the recycled materials, the actual packaging can be different in color, depends from the available material.